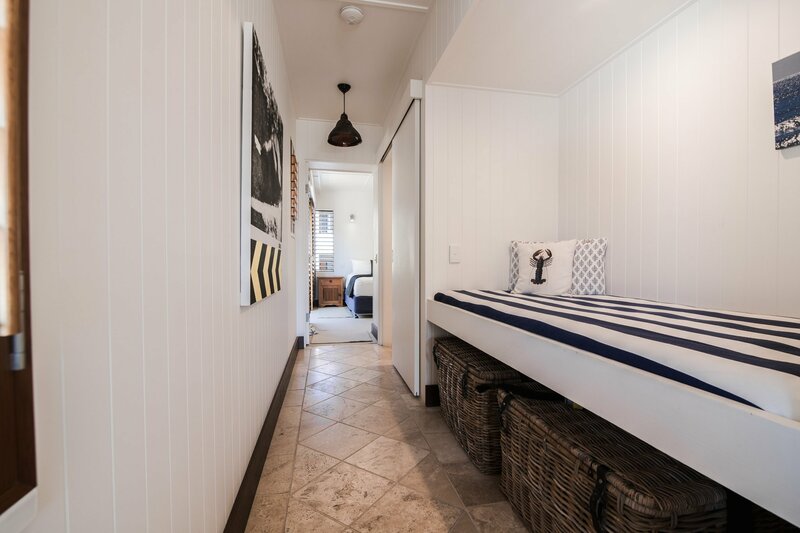 Stylish, contemporary and beautifully appointed self-contained apartments nestled in the heart of exclusive Hastings Street, with its stylish boutiques and alfresco dining. 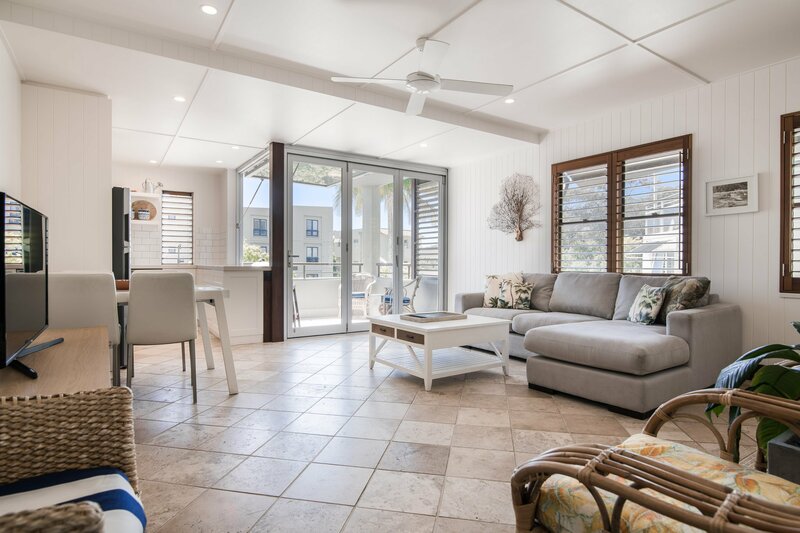 Adjacent to beautiful Main Beach and the Noosa National Park. 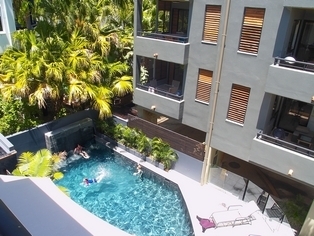 Bella Casa Noosa combines location with stylish, unique architecture to deliver the very latest in accommodation on the Sunshine Coast. 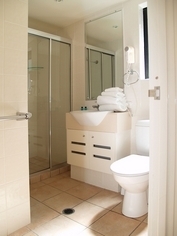 The 1,2 & 3 bedroom fully self contained apartments are reverse cycle air-conditioned and furnished in relaxed Balinese. 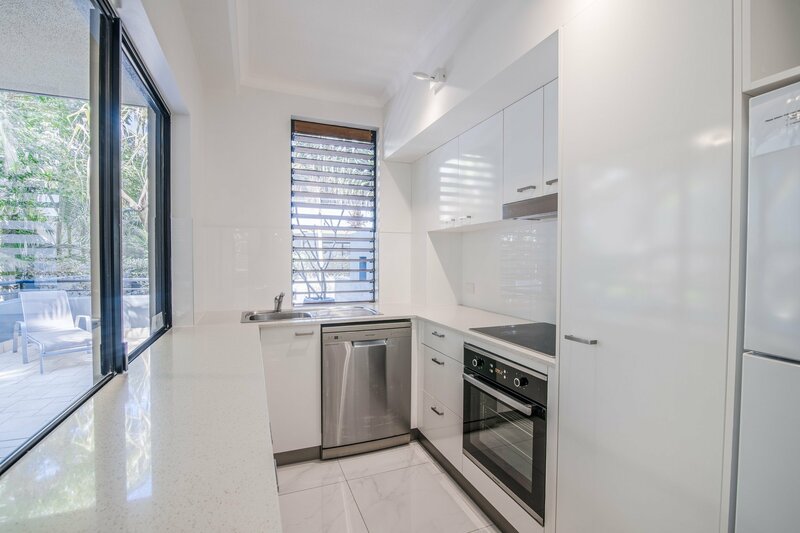 Cosmopolitan Noosa, with its myriad of cafe's and restaurants to satisfy the most discerning palates and the abundance of boutiques with a choice of shopping precincts provide the ultimate shopping environment. 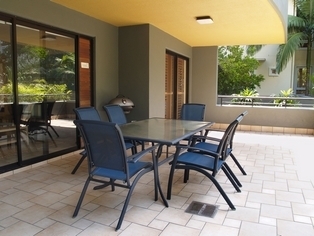 airconditioning, Full kitchen facilities, Laundry, Cable TV/Video, Hair Dryer, Balcony and Ensuite. 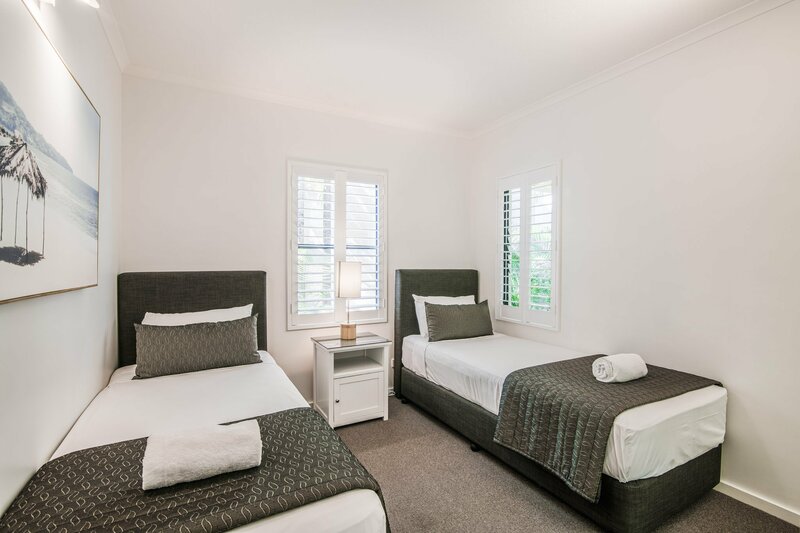 The Facilities at Bella Casa Noosa include Heated pool and spa, Barbecue, Lifts, Undercover security parking, Weekly service, Friendly on-site management, Tour booking service and Direct-dial phones with data ports. Bonus - Includes discount vouchers for Copenhagen Ice Cream. Wireless Internet available. Undercover, secure carparking is available to all guests. One car per apartment. 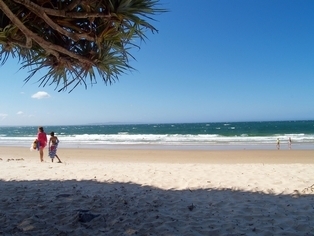 From Brisbane - Head North from Brisbane along the Bruce Highway and take the Eumundi exit and follow the signs to Noosa Heads. 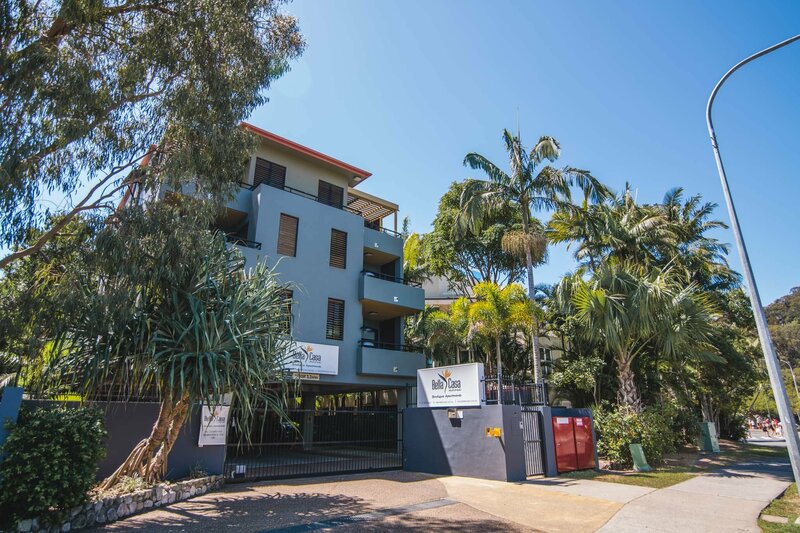 Our rear car park entry is in Noosa Parade next door to the Sebel Hotel. Our front access is in Hastings St beside the Westpac Bank. 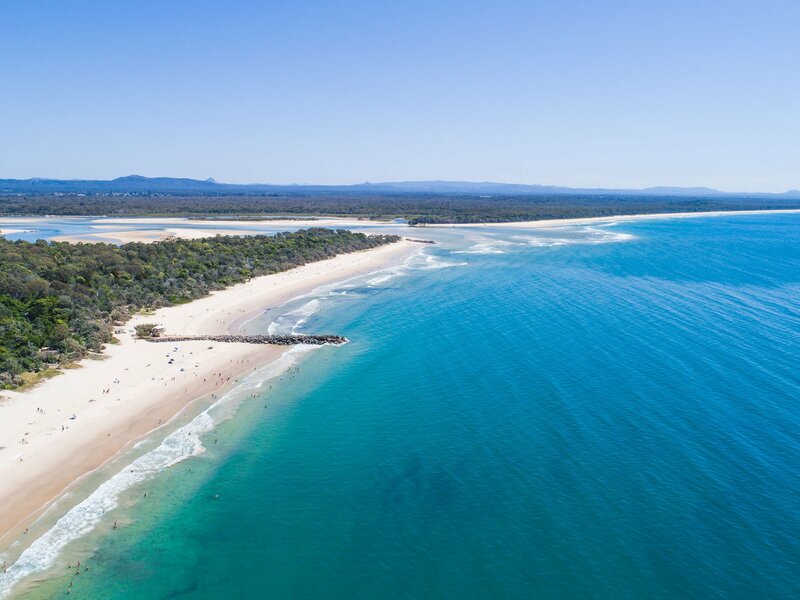 From the Sunshine Coast Airport - turn left onto David Low Way and head north to Noosa Heads and enjoy the coastal scenery. 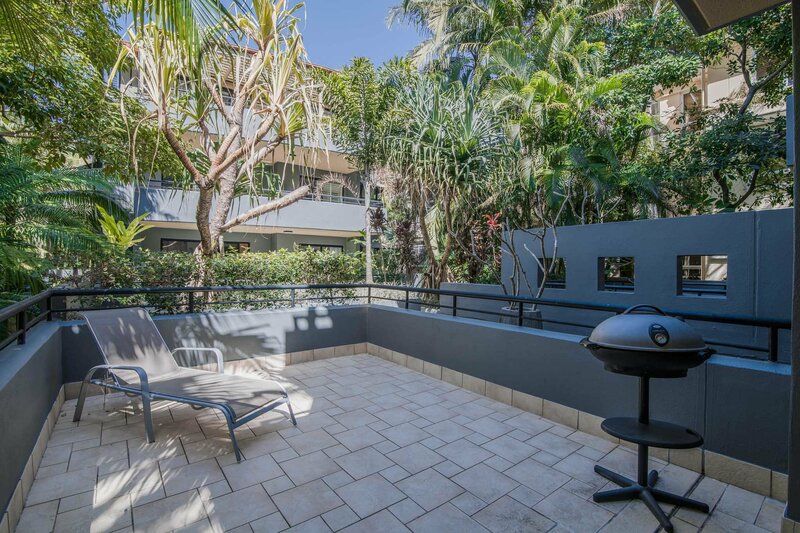 Rear carpark entry from Noosa Parade or pedestrian entry from Hastings St beside the Westpac Bank. 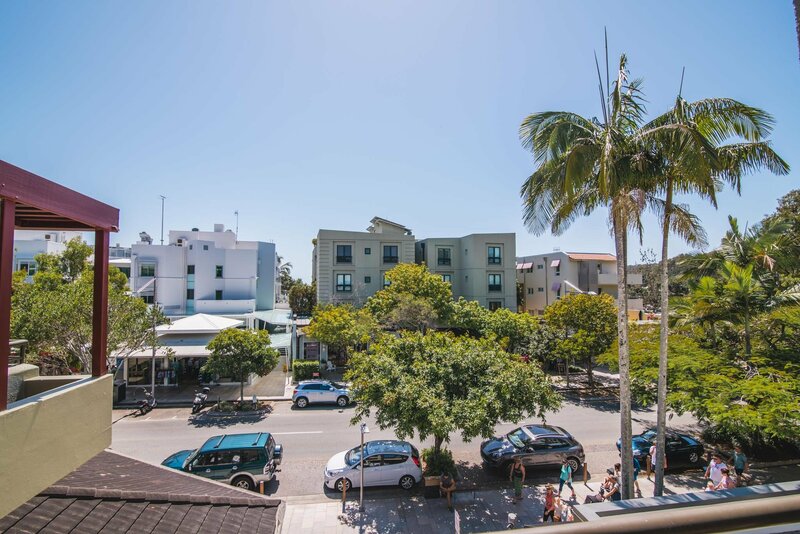 Bella Casa is right in the heart of Hastings St set amongst the cafes, restaurants and exclusive shopping of Noosa Heads. 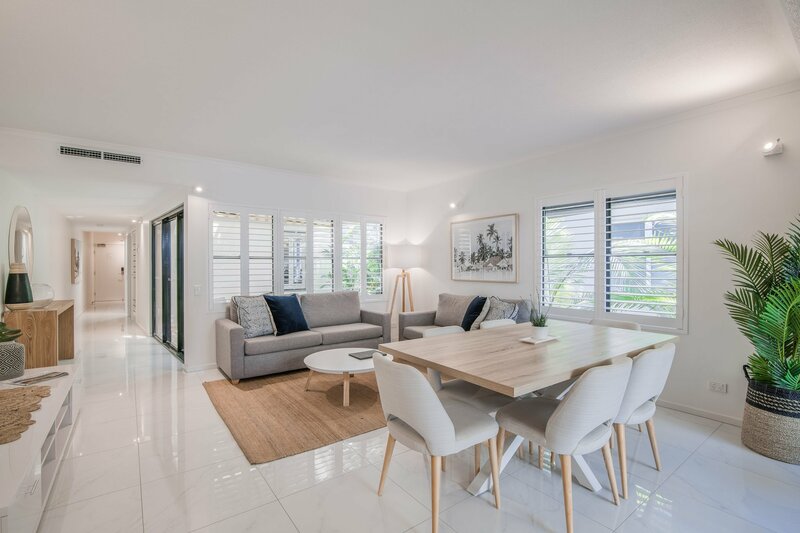 Across the road you will find the Noosa Main Beach and just a few minutes walk along the boardwalk to the Noosa National Park or Noosa River.